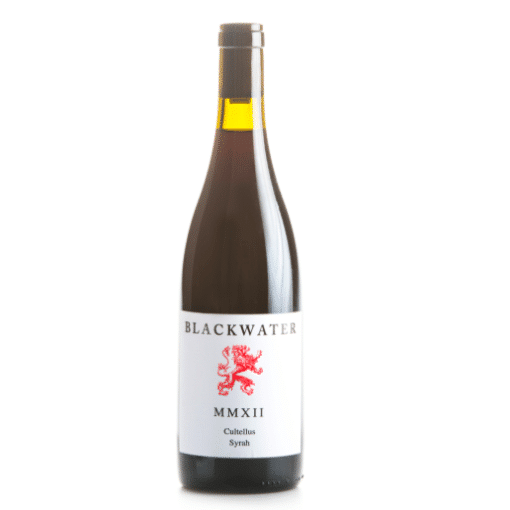 Blackwater 'Cultellus' Syrah 2014 - Publik Wine. For this bottling, the fruit is 100% Kloovenburg, in the Riebeek Kasteel area. The juice spends 4 weeks on the skins, then drained & pressed in 8 year old 600L barrels.